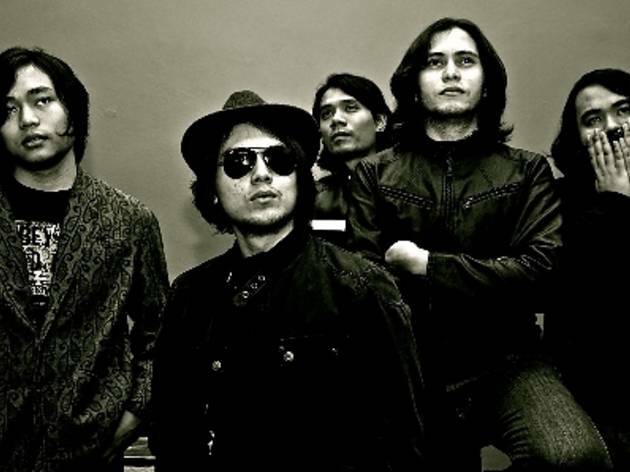 Five-piece electro rock band Pitahati will hit the road for a full Malaysian tour and jamming in various states till June. 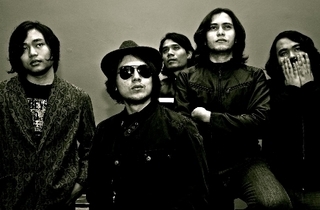 They'll be in town for two confirmed dates: May 3 (Soundmaker Studio) and Jun 14 (Penang Botanic Gardens). If you're planning to catch vocalist Ilham rocking the stage with bandmates Zahar, Yasin, Masrin and Hidayat, you know where they'll be..